Featuring Lil Uzi Vert, Megan Thee Stallion, Goonew, Rylo Rodriguez, Noname, and more. 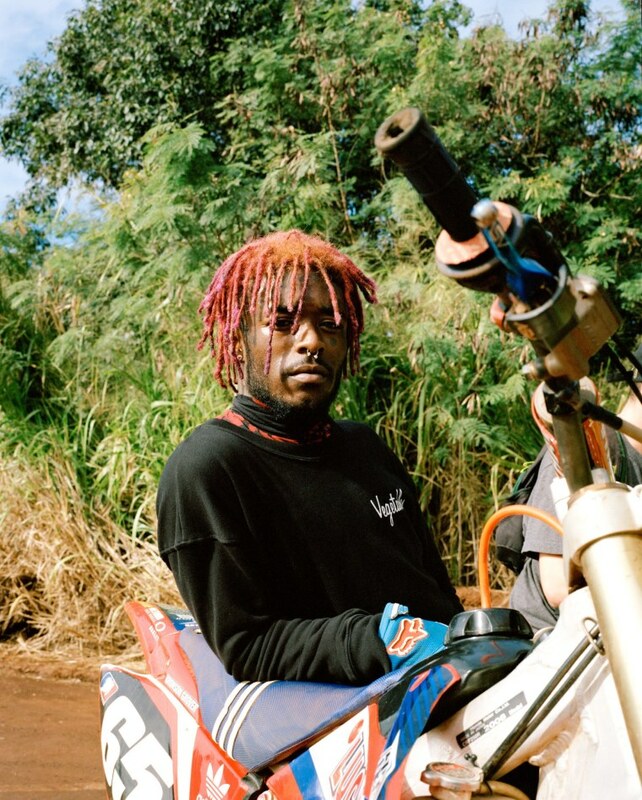 Lil Uzi Vert, "Sanguine Paradise"
Powerful imagery here: "Throwing money in a spiral," "Skinny thong like a tightrope," "In reality, I'm 5'4"/ stand on my money now I'm 6'6"." Guitars are the go-to sound of rap, 2018-forever, apparently. Megan Thee Stallion, "Still Tippin (Freestyle)"
Noname sounds like she's having hella fun but also saying things like, "I’m Obama pushing the button, in Libya, Pakistan." UnoTheActivist, "Glad You're Back (Ashanti)"
I feel like all the second wave SoundCloud rap pioneers are making the best music of their careers???? Heavy on the SoundCloud this week because that's what I've been listening to.